This may seem a strange question, as most people will see running as a means to getting fit. 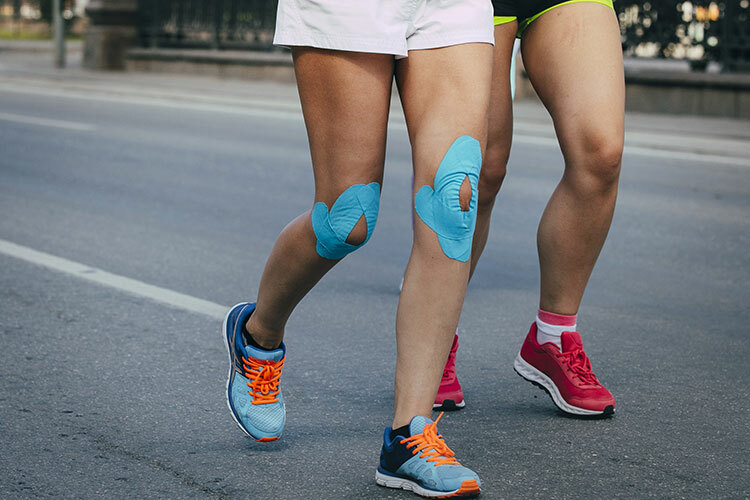 However, here at ‘JM Sports Injury Clinic’ we are constantly inundated with frustrated runners suffering with acute or chronic injuries ranging from back, hip, knee, calf or foot pain. Most will battle on for a few weeks or even months before they are forced to stop running and seek treatment. Our running rehab clinic sees a large increase in injuries as people are building up to a running event. In fact, we pretty much know an event is on the horizon by the increase in appointments. An average runner will take anything between 150-180 strides per minute, equaling 9000 strides per hour. If they run 4 times per week this equals 36,000 steps per week and a total of 144,000 steps per month! When we run we are putting 2-5 times our body weight through our foot, knee and hip. Novice runners are usually at the high end of the loading as they tend to have a slower cadence, spend longer on the ground and hit the ground harder as a result of poor technique, a lack of strength and fitness (source Mike Antoniades, founder of The Running School, 2014). A 75kg runner, could be generating forces between 150kg and 375kg with every step (144,000)- that is a lot of stress for the lower limbs to handle. That is a lot of stress for the lower limbs to handle! Then it is no surprise that so many of us are getting injured running. If this sounds familiar, why don’t you join our next Running Technique Workshop (details adjacent or below)? Get your running assessed by a qualified running coach and see your running go from strength to strength. Here at JM Running clinic we offer a range of packages. Please feel free to contact us to discuss your individual running needs.